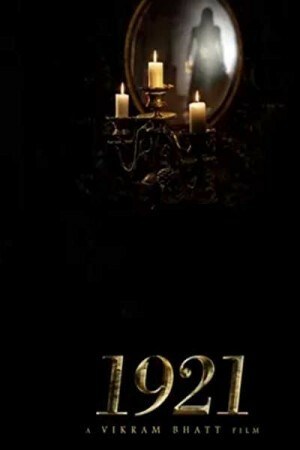 1921 is a Bollywood horror-romance movie, showing the story of a boy Ayush who comes to England from Mumbai to master his skills at York music school. First three months passed nicely and suddenly he finds a door of his mansion mysteriously open and sees a spirit passes by him. The story then takes mysterious horrific turns which changes the life of Ayush complete. He seeks help from Ross who can communicate with spirits. Soon they start to fall in love but the evil spirit continue to take revenge from Ayush for a secretive reason.